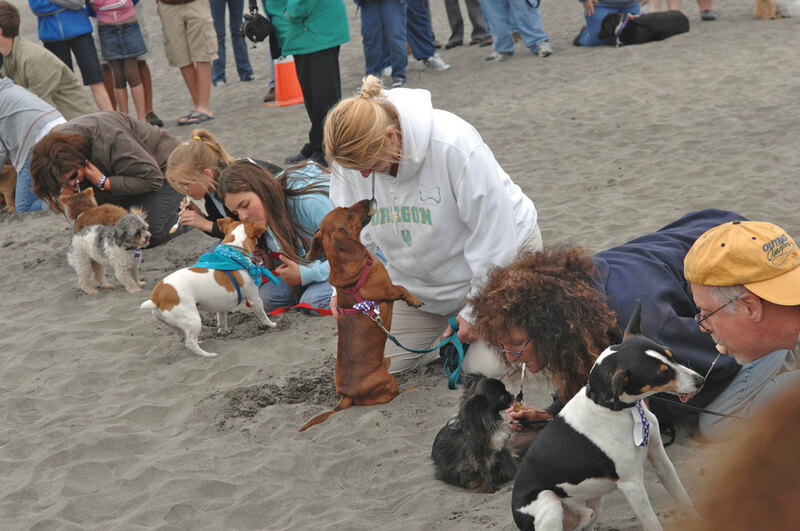 June 15 and 16, dogs of all ages, sizes and abilities are invited to join the festivities at the 2012 Doggie Olympic Games in Long Beach, Washington. With the ocean as a backdrop, pets and their people will participate in two days of canine competition, camaraderie and entertainment. The games kick-off Friday night with a pre-registration pizza party and events tailored to puppies 4 months and older and seniors 10+. Festivities continue Saturday with opening ceremonies on the beach, complete with the lighting of the Olympic Torch at 12:30. Event registration starts at 12:30, and the games begin at 12:45. These are not your garden variety doggie Olympics. While the usual suspects are there (Frisbee, agility, etc. ), the competition gets really fierce in the peanut butter lick, hot dog dunking, musical chairs and canine baseball. There’s also a shedding competition and, our favorite, the Rip Van Winkle Sleep Off. 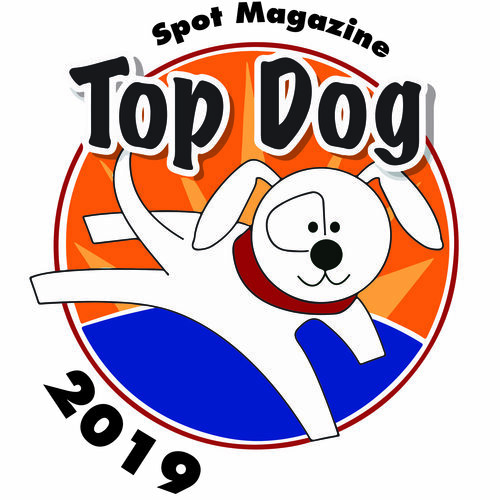 In this contest, human and dog lay together on their beach blanket, and while the human may “pet, stroke or coo” to his partner, the dog cannot twitch an ear, raise its head or wag that tail — not even a little — for 60 seconds. This event is one in which the oldsters really strut their stuff! For details on this year’s event or to see photos from previous years visit DoggieOlympicGames.com. If you can’t make Long Beach in June, consider going July 28 when the Sand Flea Pet Parade is happening during the SandStations Sand Sculpture competition. 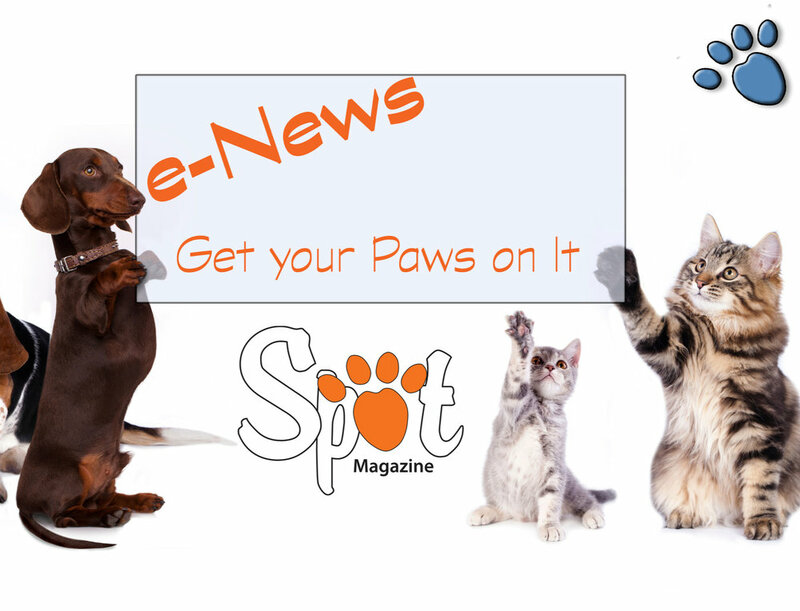 Benefiting the South Pacific County Humane Society, contenders will vie for prizes in best costume, “beachiest” pet, best pet trick and more. The parade and games are free, though registration is required (and donations are appreciated). Details BeachPets.com. Posted in Events and tagged with Events, Travel, Coast, Sports.